It’s always fun to spot a new cafe while exploring your neighborhood. Nestled in The Hillford on Jalan Jurong Kechil is the warmly-lit cafe called CATfeine that exudes a relaxed vibe when you see it from the road. The interiors exhibit a liking for cats, right from the decor, to plush toys, to the ordering counter. The owners clearly have an affinity towards the feline creatures. Though pets are not allowed inside the cafe, there are some seats outside which are are pet-friendly. 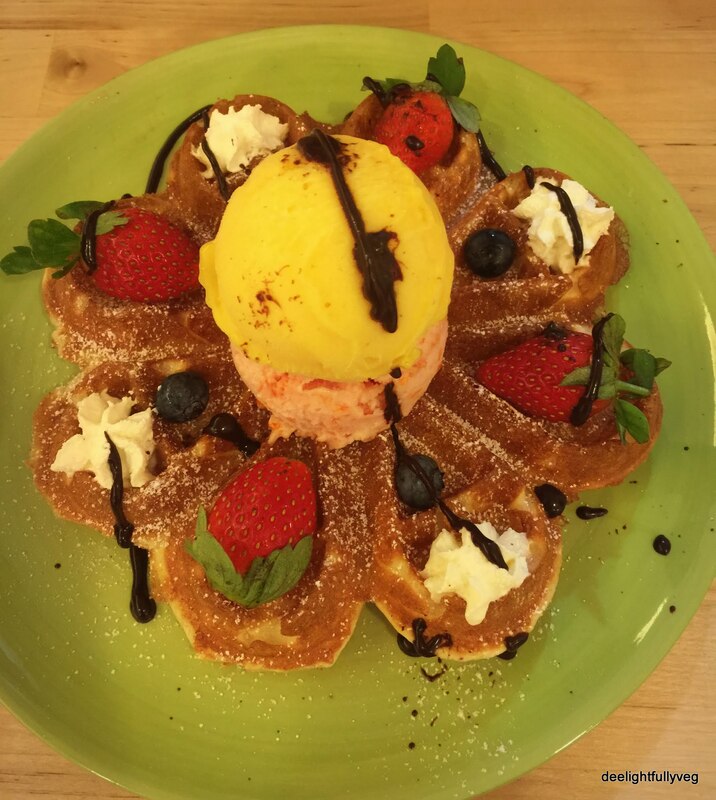 Other than specialty tea and coffee, CATFeine offers sweet and savoury bites like waffles, pies, sandwiches, bagels and cakes on their menu. A good croissant pairs best with a cup of coffee. CATfeine’s ‘Croissant’ was buttery and flavorful and not at all greasy. Served warm, the thin and light layers were beautifully flaky and had a lovely aroma. When we visited the cafe, we observed that was a waffle order on almost every table. So we decided to try the ‘Honey B ‘ which is the most basic version of the other tempting homemade buttermilk waffles on their menu. When the waffle was served, it was so appealing that one can just admire it for some time. It was served with honey, butter, biscuit crunch and tasty sea-salt caramel ice cream which was quite indulgent. 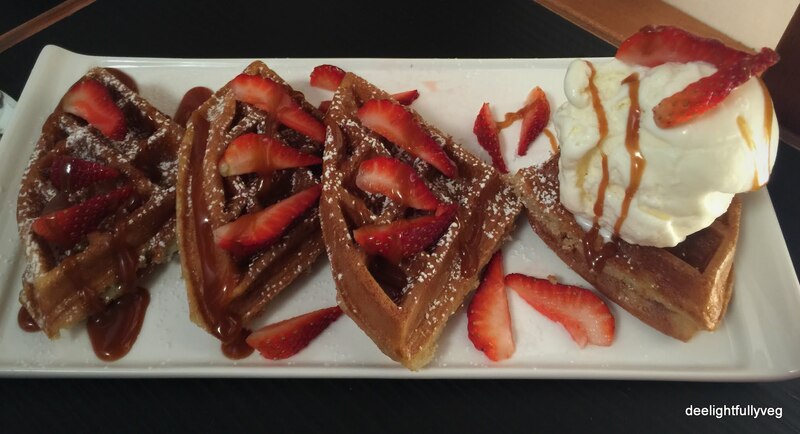 Everything about their waffles is top-notch – from the texture to the overall doneness. The sea-salt ice cream lent the right balance and was just perfect in taste. It can easily be shared by 2 people. 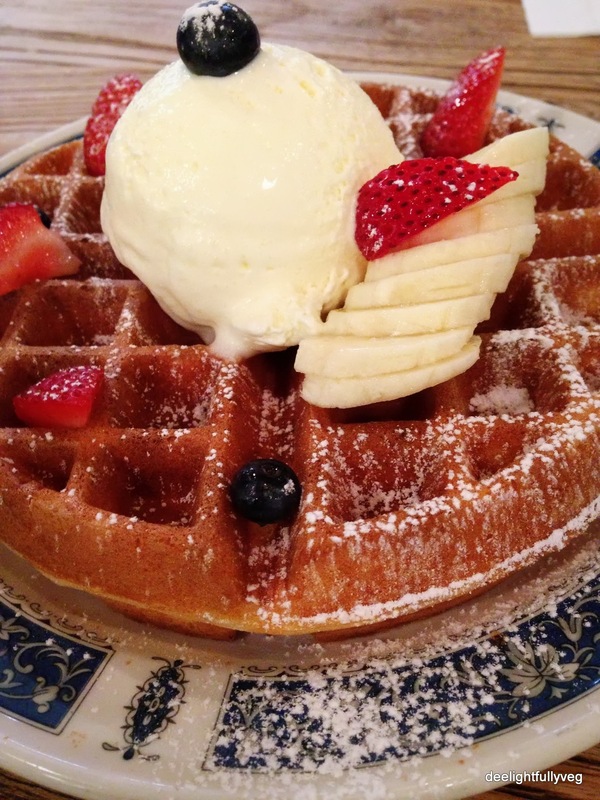 For me, it easily made it to the Top 5 Waffles in Singapore – so quite highly recommended. 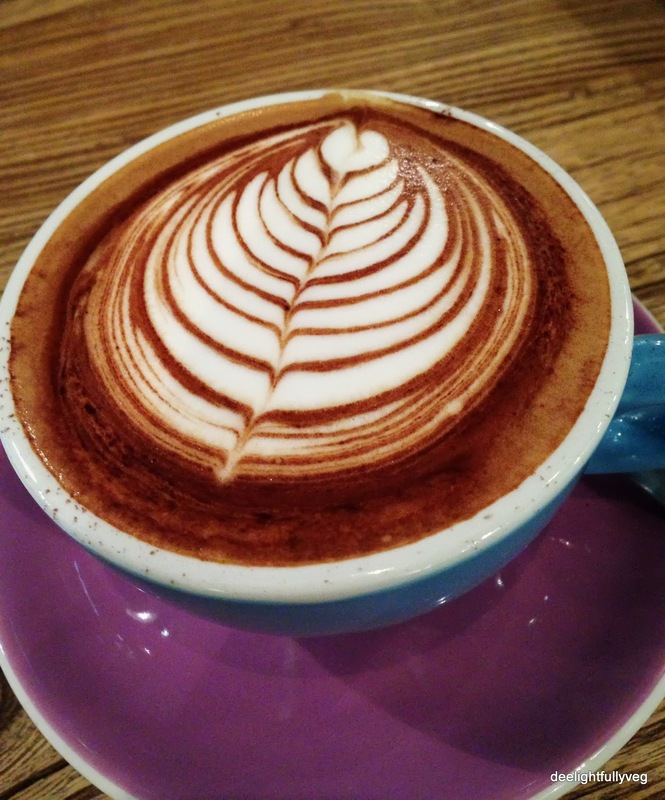 If you are not looking for a quick caffeine fix, then try the ‘Spiced Hot Chocolate’. They have kept it simple and that makes it a delectable cup of hot cocoa. 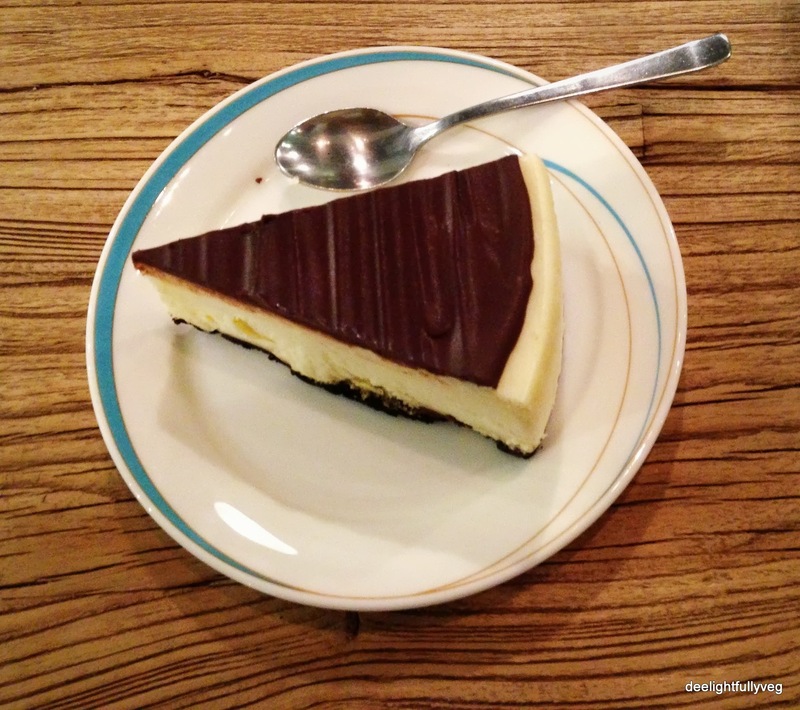 Overall, CATfeine is a must-visit if you are fan of coffee, waffles or desserts. Additionally their friendly service deserves some brownie points. 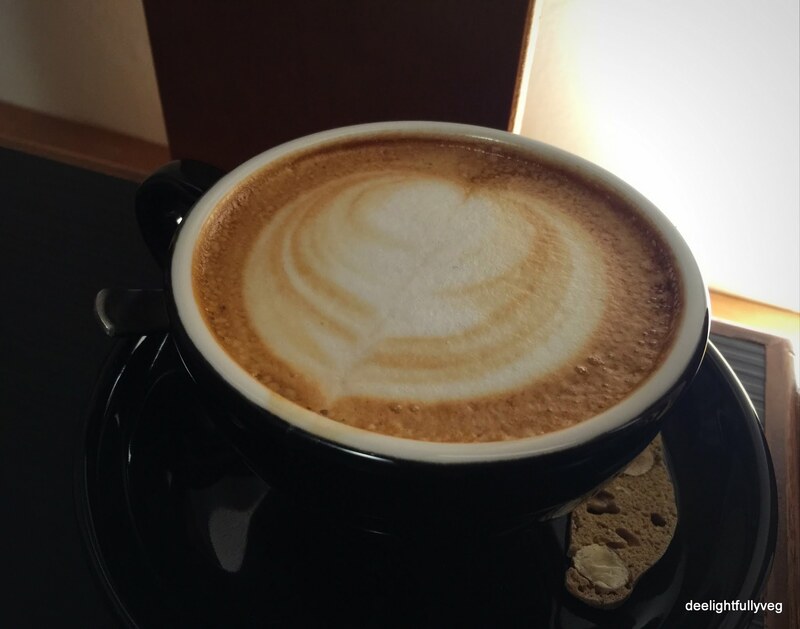 It is rare to find cafes which are unassumingly tucked away in a corner of an HDB. 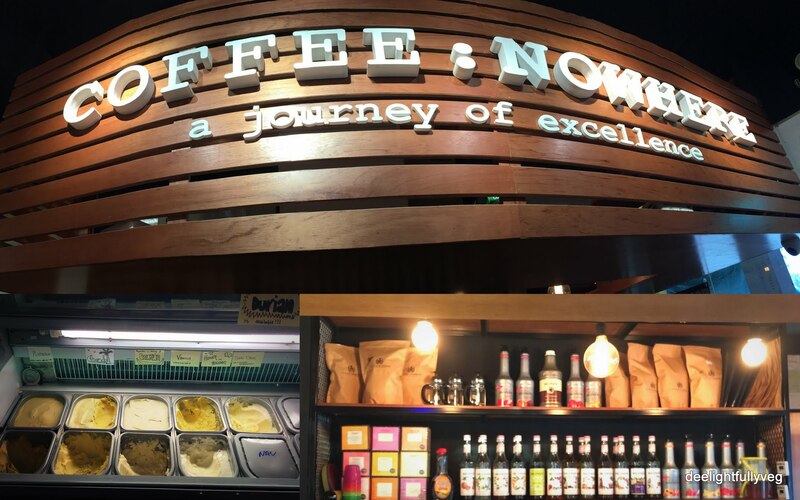 Popular for their specialty coffee chains in Malaysia, Coffee Nowhere have expanded to Singapore. Their new outlet has opened in Tampines which should be welcome news to the East-siders. Their name actually stands for ‘Coffee Now Here’. Their Tampines outlet is quite small and can seat around 12 people. It would typically suit folks looking for a quick coffee break or takeaway. The cafe structure is linear and the dimly-lit yellow lights give it a warm feel. 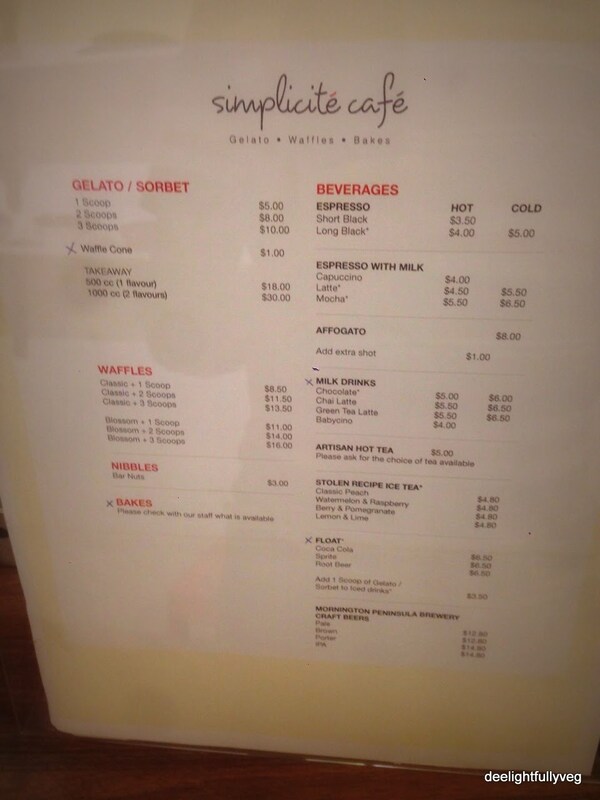 The cafe has the standard fare in the menu – sandwiches, waffles, juices, coffee and tea. But the menu has some very interesting options that I tried for the first time and they turned out to be really good. 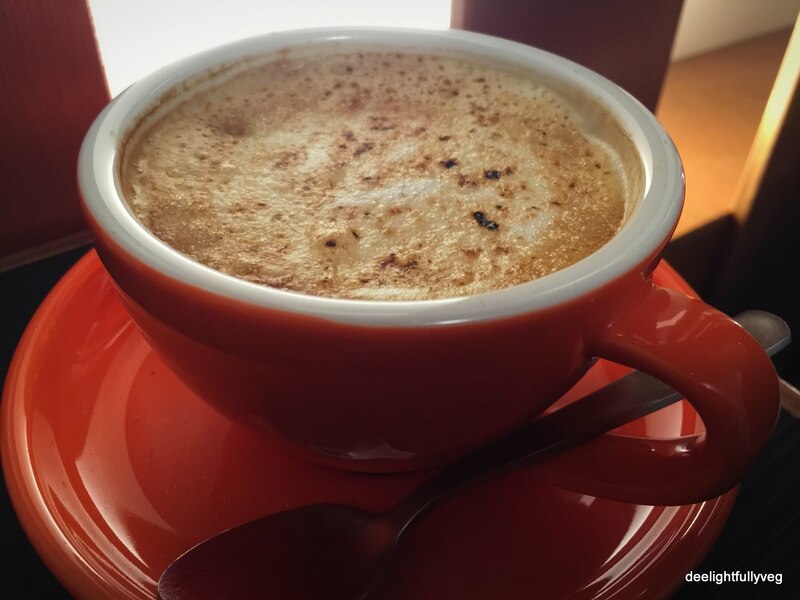 To get our caffeine kick, we ordered the ‘Creme Brulee Capuccino’ which had a nice taste to it. The layer on the top made it look like a creme brulee and the taste of burnt sugar was subtly present which made it a good choice. Since the menu options did seem interesting in terms of the flavours, we ordered the ‘Rose Latte’. At the beginning, I was apprehensive as to how this entire drink was going to turn out but I ended up loving it. They use the Monin flavored gourmet syrups in their flavored lattes which gave it a nice twist. The almond biscotti paired well with this latte. The waffles trend is here to stay in Singapore and almost every cafe has it in the menu. The ‘Strawberry Waffles’ at this cafe was decent. The waffles could have been a bit crisper, but they were light and fluffy on the inside. The ‘Snow White’ scoop of ice cream was really good. Their ice cream counter has a neat display of a variety of flavours and that is really pleasing to see. The service staff is extremely friendly and open to suggestions. Like their other outlets in the West side, I really wish they had more space inside the cafe. 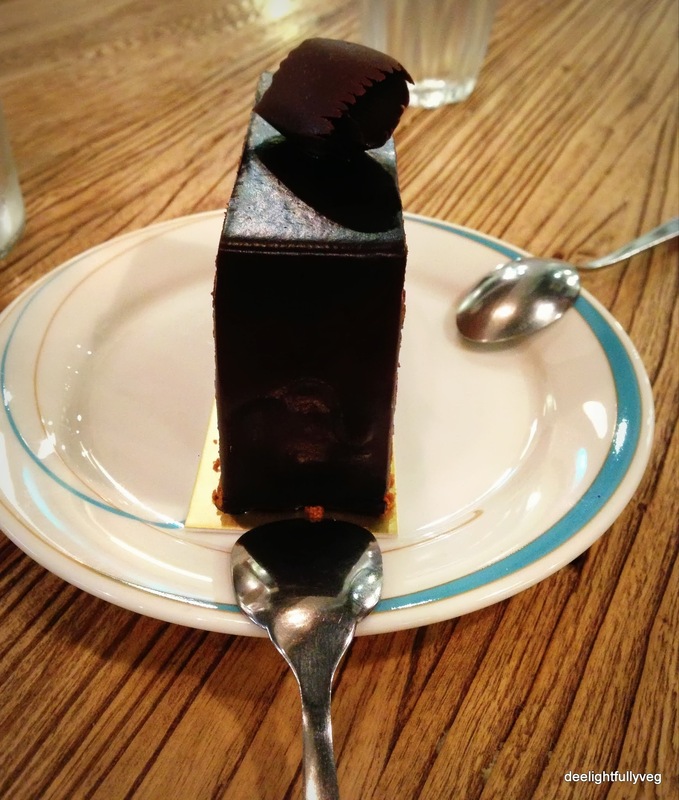 On the whole – for their good service, for some unique offerings and for satiating your dessert cravings even late into the night, Coffee Nowhere is worth a visit if you are in the area. Having grown up in India, I have a soft spot for ice cream parlours. After a nice meal, my family and I used to head out for dessert and try some fresh fruit flavours at the local ice cream joint. I loved the the chit-chat that followed. 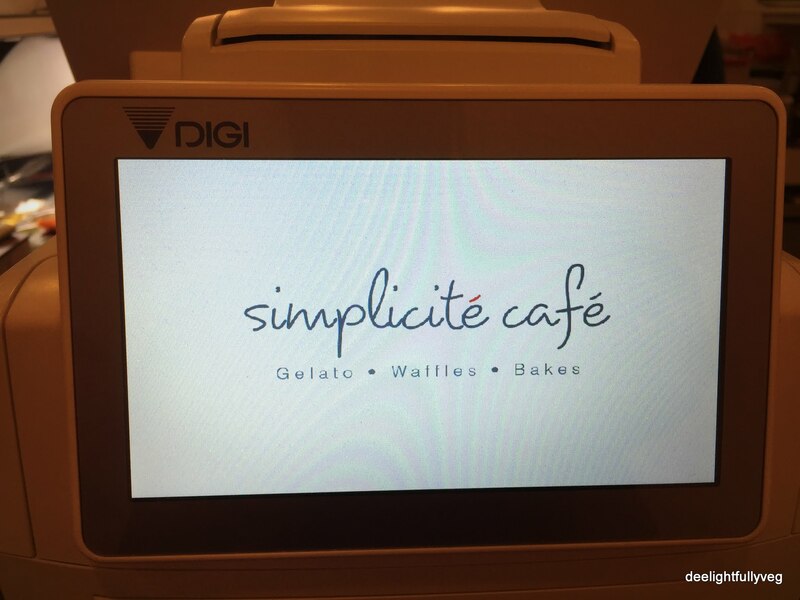 In Singapore, I got nostalgic about those times when I visited the newly opened dessert place – Simplicité Café on East Coast Road. There was a certain chirpiness in the atmosphere with people of all age groups frequenting the place. It is also a kid-friendly place and a nice way to spend some dessert family time. It can accommodate around 30 people and also offers takeaways. Staying true to its name, the café has truly kept it simple in terms of their flavours and ambiance. The staff exude enthusiasm and strive to make you feel comfortable immediately – I think that comes as a part of being newly opened but it was good to see the drive in them. Waffles are their specialty – and they have flower-shaped waffles. How cool is that! It wasn’t just a case of looking good – it tasted delicious. They were crisp. buttery and light. I also liked the alternate use of strawberries dipped in chocolate sauce and whipped cream on the petals. It was such a pretty sight. Our order was ‘Blossom Waffles with 2 scoops’ in which we could choose our gelato or sorbet flavours. Along with the usual flavours like Chocolate, Hazelnuts, Mango, Matcha tea, they also have a ‘Guess what’s this’ flavour. On the day we went it was ‘Cherry Tomato’. Yes! Believe it or not, the cherry tomato flavour tastes awesome as a sorbet and I instantly knew that I wanted it as one scoop layer. So I ordered Mango and Cherry Tomato as the two scoops of my choice. I was really impressed with how fresh the fruits used in the sorbets were. The sorbet was smooth and rich on the tongue with no hard-hitting ice crystals – totally delicious. 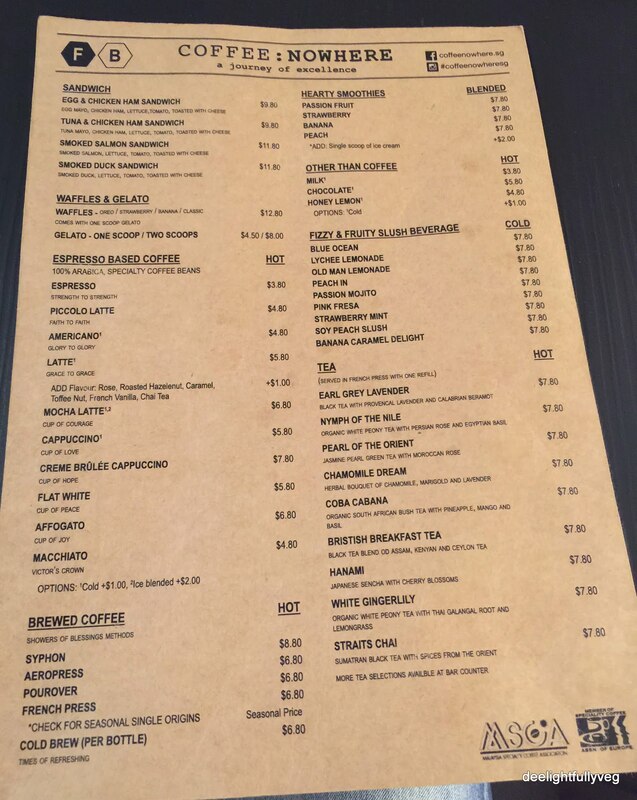 They also have some basic drinks in the form of coffee, teas and hot chocolate. When I was waiting for the waffles to be made, I ordered ‘Hot Chocolate’ which could have been a little less milky but that is purely a personal choice. We also had a nice chat with the owner / chef on the science of food and sorbet-making. He was transparent in sharing with us about the finest quality of vanilla and chocolate sourced for their gelatos. It was nice of him to chat with every table and be open to feedback. Even though it is a bit inaccessible by MRT, the place is easily reachable by bus. For those who are familiar with Margarita’s at ECP , this place is right opposite it. 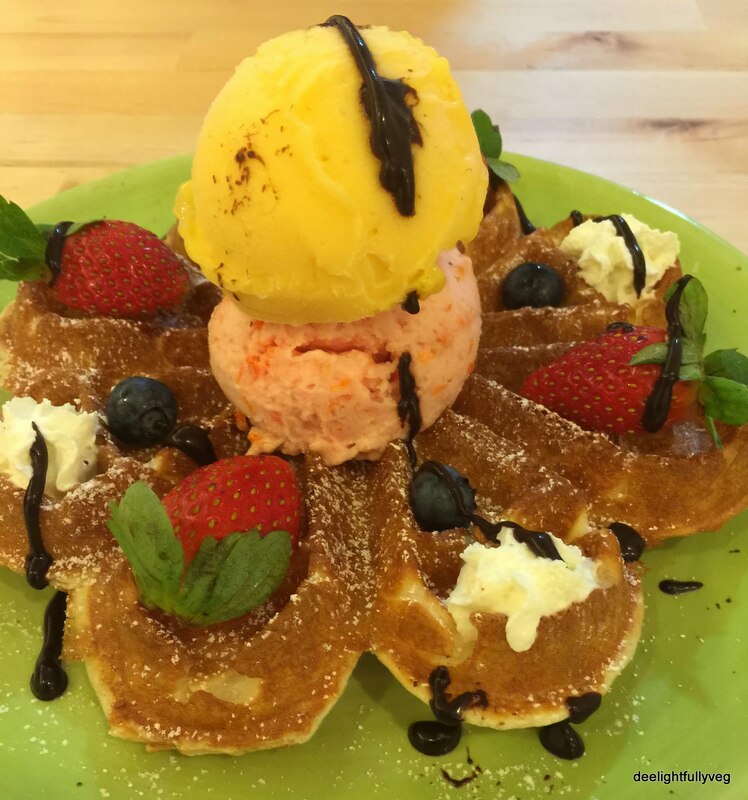 For their enthusiasm, fresh quality of ingredients and their experimentation with new flavour combinations, I hope Simplicité Café blossoms into a nice dessert joint just like their waffles. Sometimes it’s just not about lunch and dinner, it’s about chitchat and coffee. Strangers’ Reunion , a cozy café nestled away in one of the streets in Outram Park is a place that caters to this idea. The café has expanded now and has comfortable furniture that makes you want to sit and stay. When you go with friends to such a café, it is indeed more the merrier as you get to savor more dessert varieties. 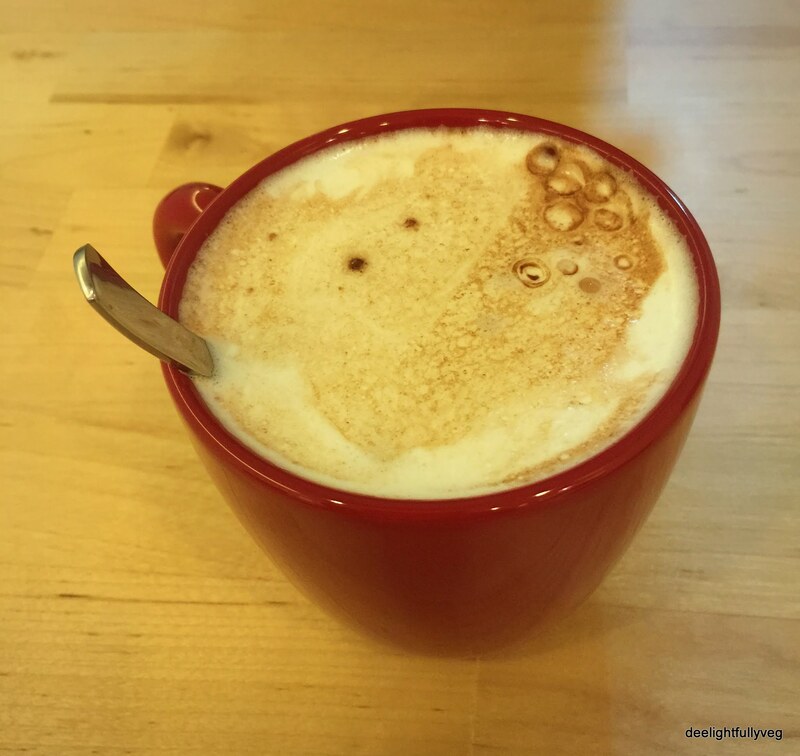 We first ordered the ‘Mocha’ which was so visually pleasing that it could right away be termed as quality latte art on display. If you are a coffee connoisseur, do try this. We then moved on to the desserts. They have some interesting cakes on display at the counter and we wanted to try different varieties. I had heard about their trademark buttermilk waffles and went right away to order the Buttermilk Waffles with Vanilla Ice cream and fruits. Their waffles were thick and fluffy and had the right amount of crunchiness as you bit into it. The Greek artisan yogurt waffle combination is also recommended. Some desserts can be sinful delights. The ‘Coffee Cream Cheesecake’ turned out to be exactly that. A good balance of chocolate and coffee meant that it did not leave a lingering bitter taste in the mouth. Highly recommended. If you have a sweet tooth, go ahead and indulge in the rich ‘Chocolate Therapy’ with a KitKat base that adds a crunchy twist to the dessert. What drew us to the cafe was the interesting name but what kept us there were the brilliant desserts. Do bear in mind that the desserts were NOT eggless. I am a vegetarian but I do not mind eggs in desserts.